What is the connection between William’s fiancée Juliet and the park? This week’s episode of “Westworld” raised more questions about all the active timelines, particularly after Logan showed William a familiar photograph. 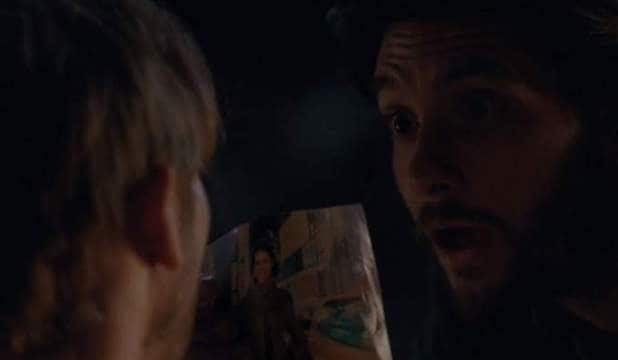 In the episode, Logan (Ben Barnes) shows William (Jimmi Simpson) a photograph of his sister and William’s fiancée, Juliet. 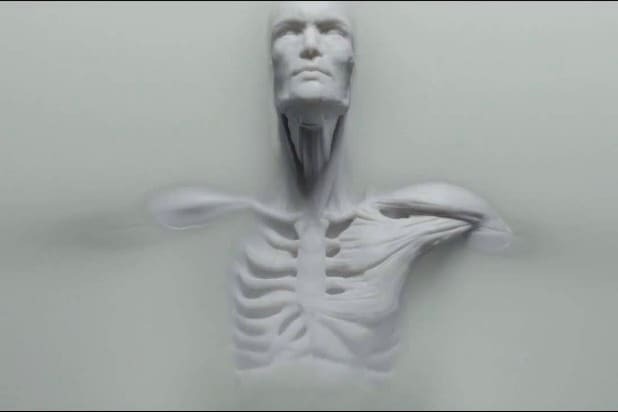 This happens to be the same photo that Dolores’ dad, Peter Abernathy, found buried on his ranch back in episode one. Seeing the futuristic photo caused Abernathy to glitch out, forcing the park employees to remove him from circulation. Take a look at the two photos for comparison. 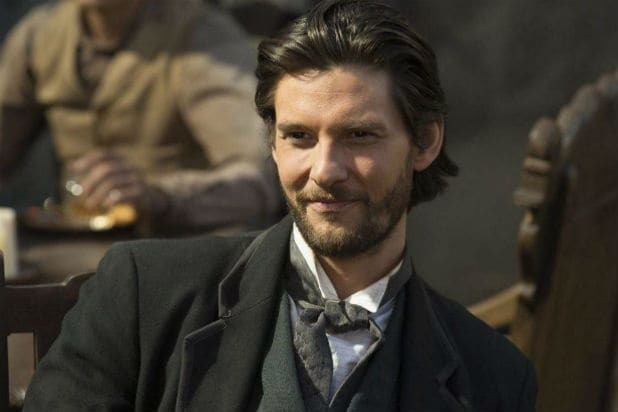 Also Read: 'Westworld' Fan Theories: Who Is the Man in Black? And here’s the version of the photo Logan showed William on the most recent episode. Notice it appears in significantly better shape, which lends credence to the theory that William’s timeline is unfolding in the past. 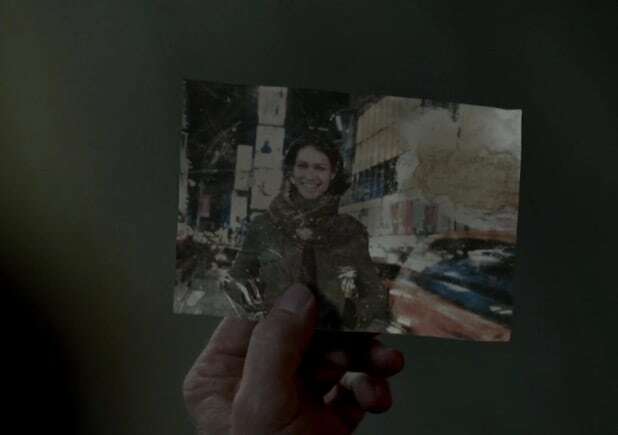 So how and when did the photo go from Logan’s pocket to Abernathy’s land? Well, if the theory that William is the Man in Black is true, he could have dropped the photo a number of times. The same is true if the Man in Black is Logan. Some are theorizing that he dropped it the night he attacked Delores. But why did the photo cause Peter to malfunction after seeing it? Well, Logan has previously mentioned that his sister had visited the park. It is possible she had a run in with Peter during that time, possibly when he was in his cannibal cult leader storyline. “Westworld” airs Sundays at 9 p.m./8c on HBO.